Take a motorhome tour of Spain. 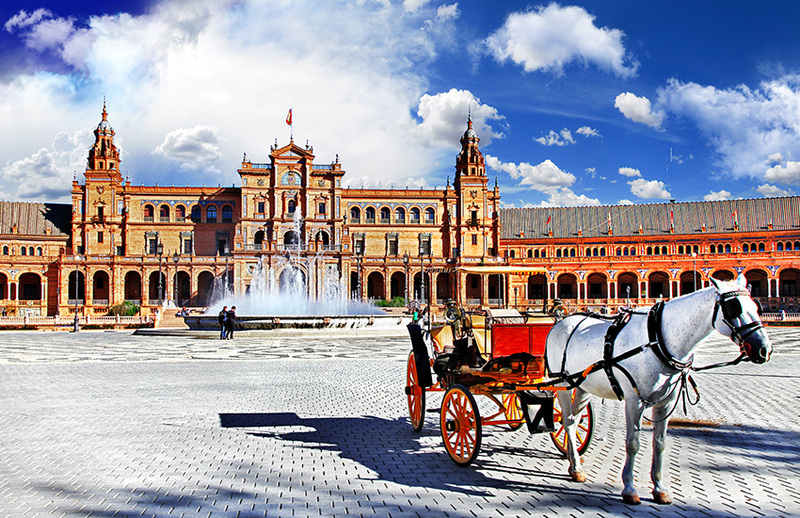 This Grand Tour of Spain holiday takes you through France and into Spain. You will stop in France at Arras and La Rochelle. You will then travel to San Sebastian. La Concha Beach is a must. You will then move on to Bilbao. We suggest a trip to Guggenheim Museum. Your trip continues on to Pamplona where you can walk the city walls and visit the fortress. Barcelona is next where there is lots to see. Don’t miss Gaudi’s La Sagrada Familia Church and Las Ramblas. You then travel to Valencia. Take a trip to the Central Market. After leaving Valencia you head for Granada where you will visit The Alhambra. Next you travel to Gibraltar where you will see the Rock of Gibraltar. Seville comes next where you will visit the Real Alcazar. Finally, before heading back home you will visit Madrid and the Royal Palace. What’s included in your Grand Tour of Spain motorhome holiday?